7 wonderful stories of romance. I enjoyed that there were lighthouses involved and the workings of and the keeper of the light made the stories real and believable. Each of the stories were interesting, unique and the perfect amount of romance. I requested a copy through NetGalley and my review is voluntary. What a nice Fall coloring book! The illustrations and quotes are lovely.. I enjoyed reading through the quotes and the coloring pages are large and pretty. 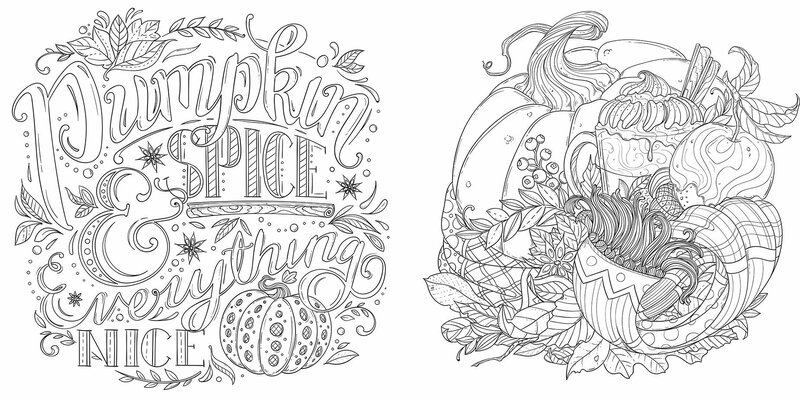 Some of my favorite coloring pages were of pumpkins, big leaves and Scripture. The quotes certainly pertain to Autumn/Fall. The cover has a nice touch of foil that makes it so pretty. The pages are perforated, 10 inches square and on a sturdy paper that makes coloring smooth. I will have many enjoyable hours coloring these 96 pages! The publisher has provided me with a complimentary advanced reading copy through BookLook Bloggers, no review was required. My review is voluntary. I liked the family togetherness and the interesting happenings that always seemed to be going on. I liked reading and wondering if there would be a place at the table for Jamie with Kayla. Watch how love burns brightly no matter the cost! I was gifted a copy through NetGalley, my review was not required and is voluntary. 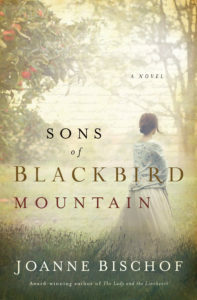 This is described as a haunting tale of struggle and redemption, that is exactly what I found as I was pulled into this family’s life in the rugged hills of Nineteenth-Century Appalachia. It’s not a fast paced, lots of action type story but the family struggles and faith made it an interesting and touching story. I enjoyed the depth of the authors descriptions of this period of time. ** Scroll down to enter the giveaway. 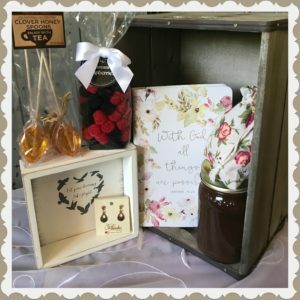 To celebrate her tour, Joanne is giving away a Grand prize of a country crate, a jar of apple butter, a bag of gummy berries, journal, bath salts, honey spoons, copper earrings, and a blackbird sign!! 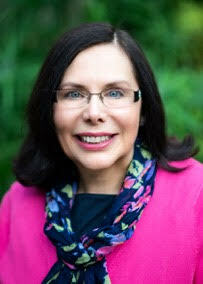 I receive complimentary books from CelebrateLit, publishers, publicists, and/or authors, including Netgalley. I am not required to write positive reviews. The opinions I have expressed are my own and voluntary. 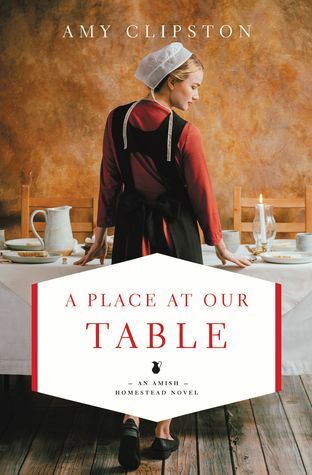 I enjoy Amish stories and this is one of my favorites! 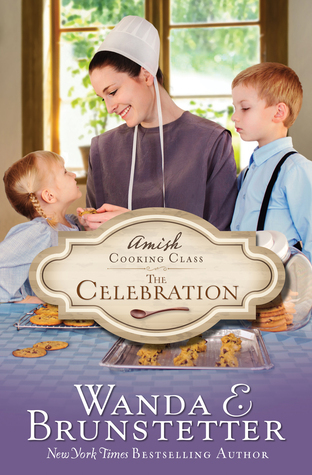 Cooking with children, interacting with the parents and the faith element made this a wonderful book I didn’t want to put down or come to an end. Certainly one of my favorite authors! I was gifted a copy from Barbour Publishing and my review is voluntary..
What an interesting story! 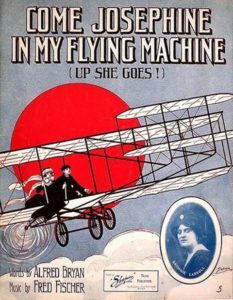 The first airplanes, the aviators, the first contests and the reporter covering them is a woman! Interesting part of History, a little mystery and the romance side was sweet. I enjoyed it from the first page to the last. I was gifted a copy and my review is voluntary.. In Across the Blue, Bella Grayson and James Drake both go to great lengths to pursue their dreams. Bella longs to become a journalist and write for one of her father’s newspapers, but in 1909 England, aristocratic young women did notwork as journalists. A young woman’s path was set by the unwritten rules of society. 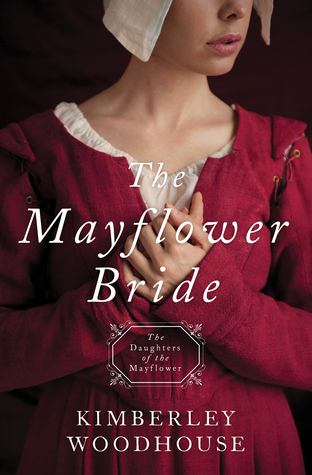 At eighteen she was presented at court, and then she took part in the London social season and hoped for a marriage proposal from a young man from a wealthy family, with an estate and title. Marriage, having children, and taking part in social and charitable events was the prescribed course for their lives. But Bella has a different future in mind. 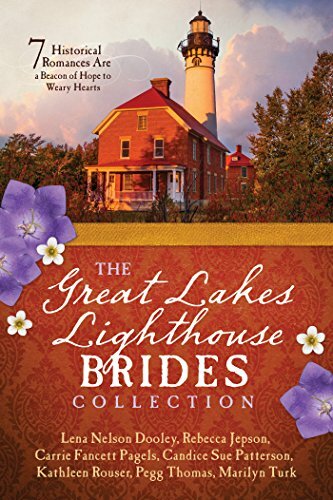 She wants to marry for love, and she won’t settle for anything less. She also wants to write articles about the important events of the day that will inform and inspire people. 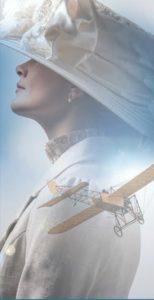 She wants to be a world changer, and that is a very unique role for a woman in England in the Edwardian Era. At that time women didn’t have the right to vote yet and very few pursued any kind of career. James is an aviation pioneer, and his dream is to build an airplane that will allow him to be the first to fly across the English Channel. This is no easy accomplishment, and he faces many challenges as he pursues his dream. Aviation is brand new. 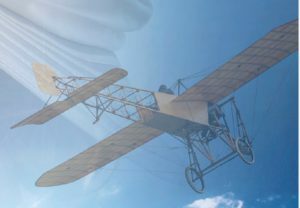 Wilbur Wright demonstrated his airplane in France the year before and stunned Europeans with his skill. With the help of his mentor, Professor Steed, James conducts experiments, refines his design, and makes countless test flights. It takes great courage and determination to overcome setbacks and make it through near fatal crash landings, but James has his heart and mind set on perfecting his airplane and reaching his goal. What about you? What hopes and dreams do you have for your future? What goals would you like to accomplish? As you think about your dreams and future plans I hope you’ll gain some insight from James and Bella’s experiences in Across the Blue. When they considered the cost of pursuing their dreams they realized their plans and choices impacted others as well as themselves. James and Bella believed striving for their dreams is important, but they learned it must be balanced with commitments to family and friends, and most of all a commitment to following the Lord on the path He has for them. Following our dreams and working toward accomplishing our goals, especially those the Lord puts on our heart, is important. However, sometimes we may have to put our dreams on hold and wait for the right time and season. We don’t need to be discouraged when this happens. As we listen to the Lord and ask Him to guide and direct us He will show us the right path at the right time to follow it. With that wonderful promise in mind, I hope you’ll enjoy reading Across the Blue and joining Bella and James as they they pursue their dreams. You’re in for high-flying adventure, romance, and inspiration, and I can’t wait to share this new story with you. Happy reading to you! 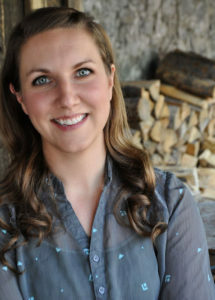 To celebrate her tour, Carrie is giving away a grand prize of an autographed copy of Shine Like the Dawn and $30 gift card to Christianbooks.com!! The History and the lessons of traveling across the ocean to start a new settlement. I could only imagine what these first settlers endured and this story gave me a very good idea of just how hard it was. Family, hardship, hard work and Faith! So interesting, I really liked this book..
“I received a complimentary copy of this book from Barbour Publishing and was under no obligation to post a review.” My review is voluntary..